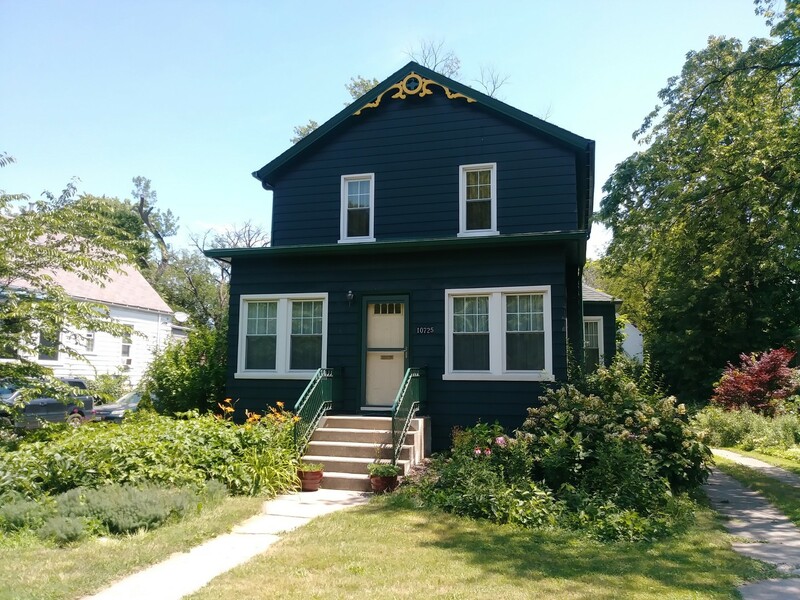 Here's your chance to own an affordable home in historic Beverly. Home features charming heated enclosed porch with beautiful french doors to open floor plan entering living room and formal dining room; This main level also includes kitchen, enclosed back porch and updated powder room; Second floor has oversized master bedroom, guest room and full updated bath. Enjoy hanging out on the back deck. Home has hardwood floors, central air and newer windows. Side drive offers off street parking. A metra commuters dream location. Seller will also consider selling the coach house and property if buyer is interested.